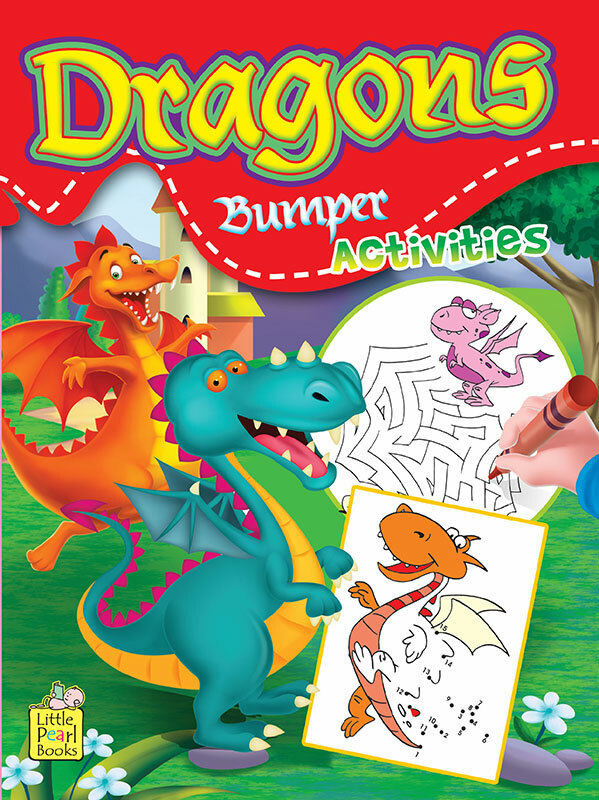 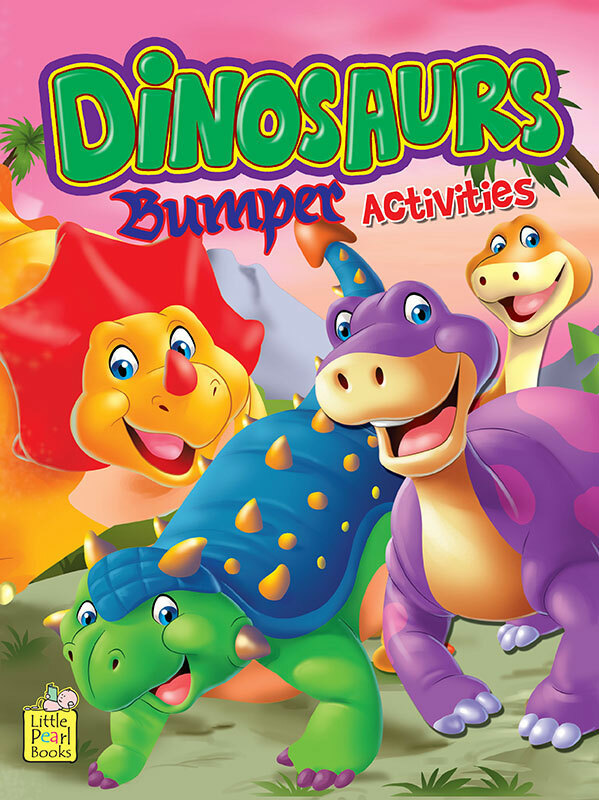 A collection of 4 Bumper Activity Books — A book full of fun and creative activities to keep your children engaged. 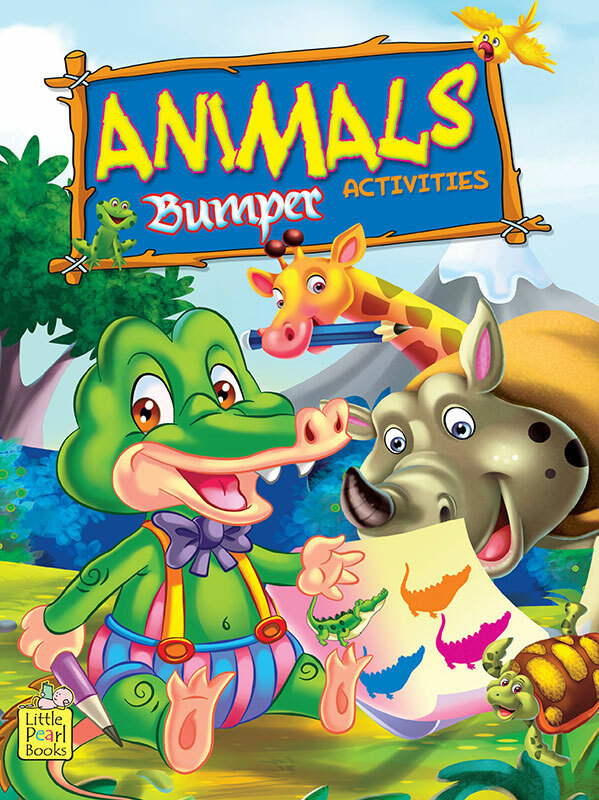 Children will love spending hours solving tricky mazes, colourful picture puzzles and a lot more. 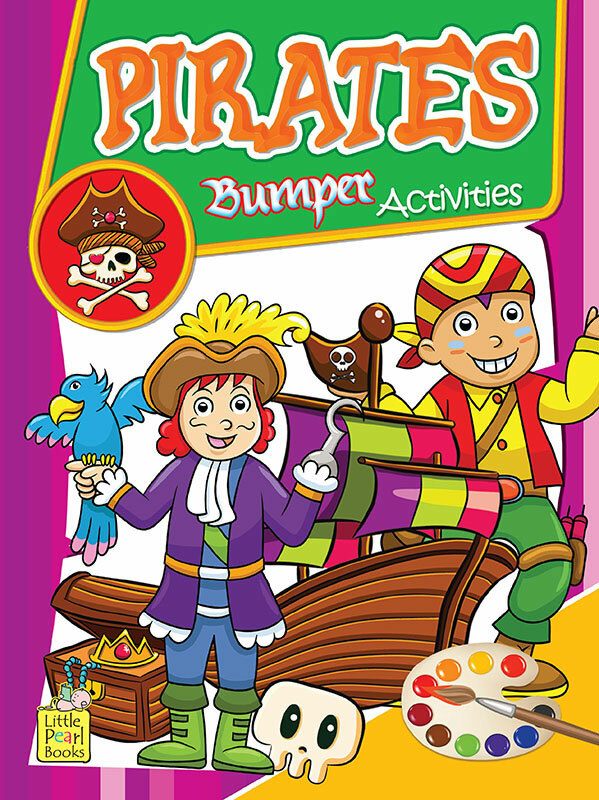 Each book has activities that makes learning fun and teach basic skills of writing, reading, drawing and colouring.